Pennye Jones-Napier is a Co-Founder of The Big Bad Woof holistic, eco-friendly pet supply stores started in 2005. She frequently writes and speaks on nutrition, raw feeding and well-care issues for companion animals. She is a volunteer with Red Rover for equine and companion animal sheltering / rescue work, and her company was honored as a Humane Business Hero by the Washington Rescue League in 2011. She and her partner started the 1st Benefit Corporation in 2010 (Maryland & the US) and the 1st certified B Corporation as a franchise entity in 2011. 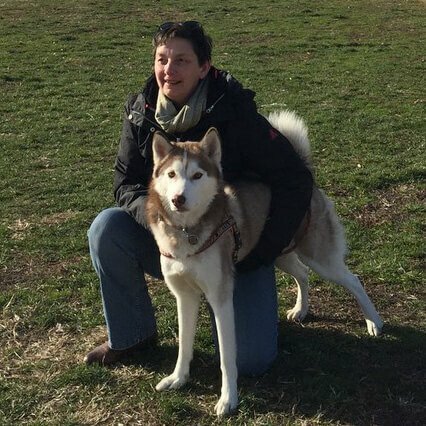 Prior to owning The Big Bad Woof, Ms. Jones-Napier ran a cutting edge web development company for 11 years and was a jewelry historian and personal property appraiser in the Dc Metro area and an Adjunct Faculty Member with New York University.